When Lori “Mish” Megow celebrated her 10-year anniversary as a Vail Place member, her life felt more stable and full of purpose than it had throughout the two-decade span of her career in finance. 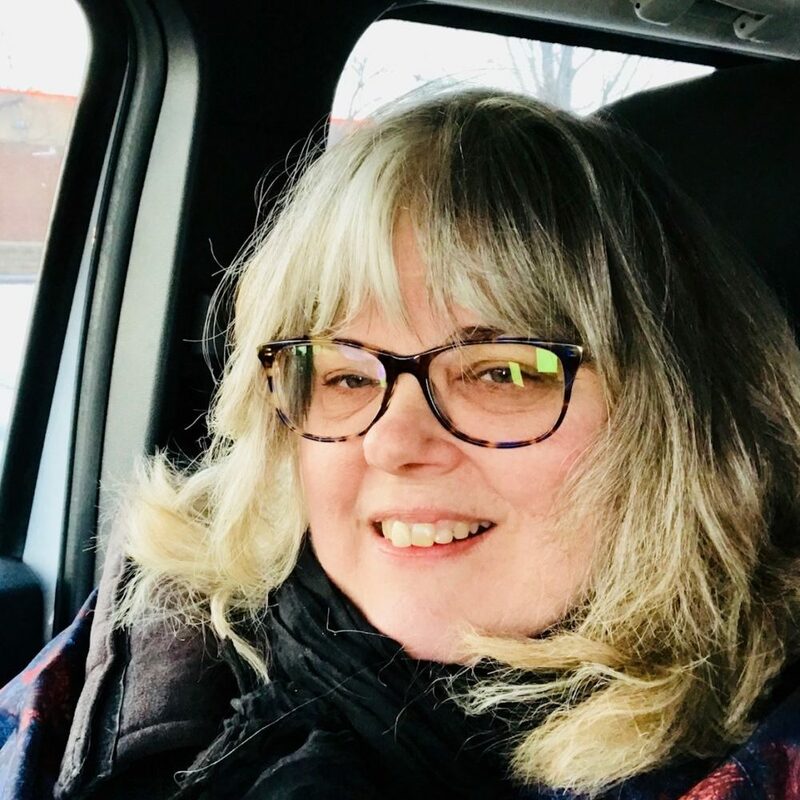 In spite of struggling with severe anxiety and depression since her teen years, Lori had worked her way through college and remained employed in her field, although she bounced from job to job as her anxiety worsened. Finally, however, her symptoms forced her to quit. When Lori first joined Vail Uptown, she wasn’t sure she could continue. Lori had experienced a major breakdown, but her husband’s encouragement helped her stick with it, and she’s very glad she did. Lori first looked into volunteering with Vail Place at the suggestion of another member she met through a DBT class. After Lori met with Vail Place staff, they suggested she consider becoming a member due to her own struggles with mental illness. At the time, Lori didn’t see her mental illness as “serious enough” to become a member. However, the consequences were there. Because people didn’t fully understand what was going on in Lori’s life, she lost many of her friends after her breakdown. Although she was under the impression that she was merely on a leave of absence, she had, in fact, been let go from her job. Lori bravely made a promise to her husband to attend Vail Uptown regularly for at least three months, and the benefits started to become much more obvious. As she became acquainted with other Vail Place members and learned about opportunities within the Clubhouse, Lori says her life began turning around. In fact, Lori’s background in finance has been invaluable to the organization. Today, she performs tasks like doing data entry and expense tracking as part of what is known as a work-ordered day, in which members help run various aspects of the Clubhouse. Lori serves on the Uptown Minneapolis advisory council along with four other members and two volunteers. The council hosts tables at events to promote Vail Place and helps coordinate fundraising events. She is also a representative on the Uptown Association community relations council, which gives her the opportunity to help the organization put a face to the Vail Place name. Lori was also recently appointed to the Clubhouse International Faculty, working with different Clubhouses around the country to help them become accredited. 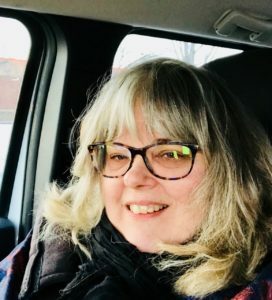 Lori encourages other people to consider joining the Clubhouse, pointing out that any perceived barriers to success or skepticism can be overcome.